This is a journey of profound personal and professional transformation – both mine and yours, in fact. 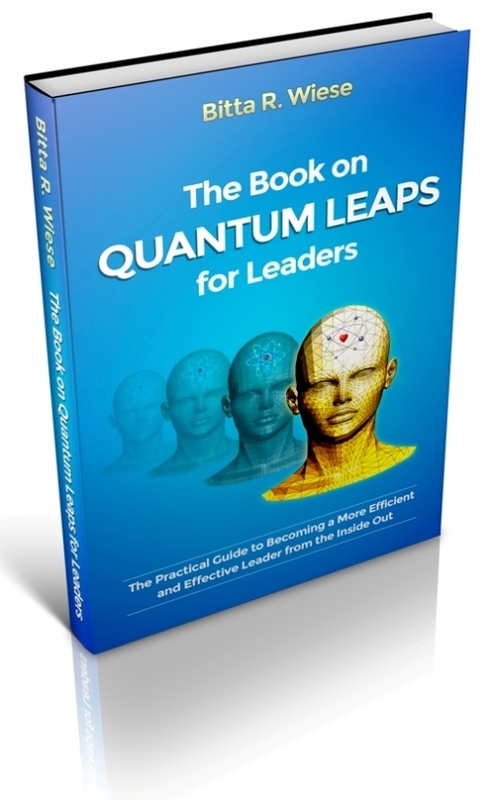 This book takes you through an adventurous and challenging journey spanning 20 years, starting with my highly skeptical introduction to new and powerful ways of unblocking and releasing the keys to my full potential as a leader. Through this journey, I will share with you some underlying causes for internal blocks, resistance, and even addictions that keep us marooned and unable to unlock the fullest version of ourselves (even if you’re already seen by others as a high achiever). Along the way, using a scientifically proven approach, I also address the issues of burnout, fear and other dysfunctional patterns that affect so many of us in the modern world. In this step-by-step guide, I focus on what has actually worked for me and countless others, to quickly identify and deal with internal blocks and eventually acquire the ability to fulfill your true purpose in life. You will learn how to do this naturally, engaging both your heart and mind, based on you and your unique situation.